Top notch barefoot luxury awaits you at Royal Sands where you are spoilt with beautifully finished villas and a huge private and pristine beach - it's the ultimate beach hideaway! 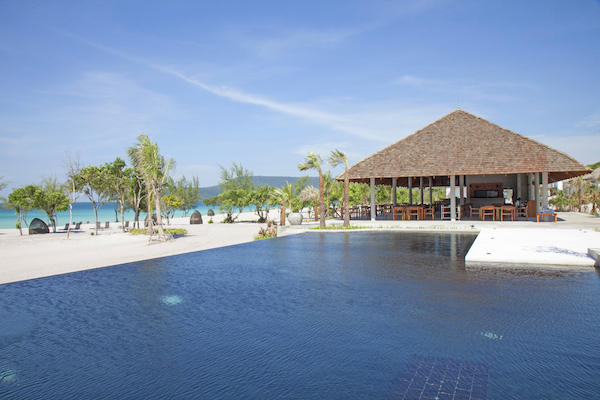 One of the finest luxury beach options off the south coast of Cambodia, Royal Sands boasts large, airy villas set amidst crystal-clear waters on an extensive powdery beach. Perfect for those who are looking to escape the crowds, have a little bit of privacy and want the dreamlike beaches of Bounty adverts. 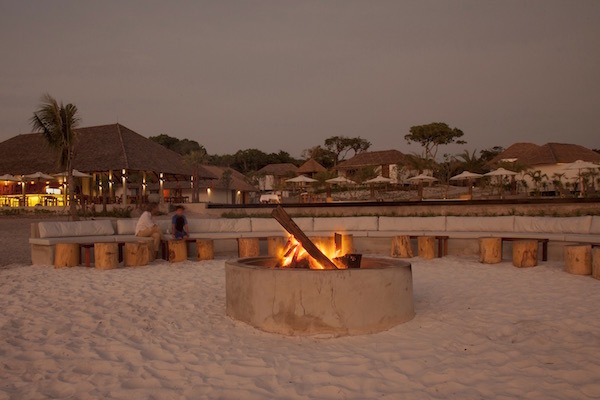 Royal Sands offers six different accommodations, according to your needs; all provided with super king-size beds, LED 43” smart TV, satellite TV with multi-language channels, free WiFi, phone, minibar, rain showers and outdoor daybeds. 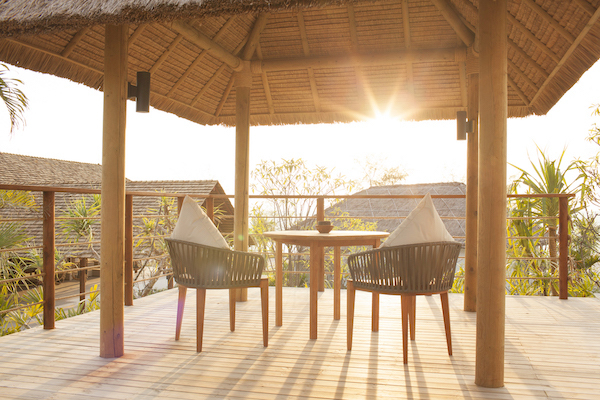 The Ocean View Villas are 79 m2, situated on the upper part of the property and offer views across the Gulf of Thailand. They feature a spacious bedroom and bathroom with indoor and outdoor rain showers, a sofa as well as an outdoor daybed area. 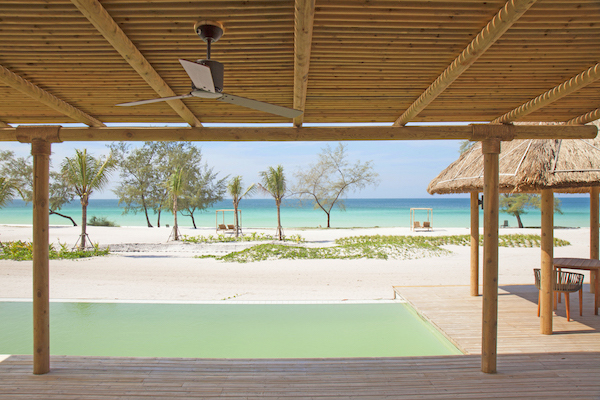 The Beachfront Villas have similar characteristics but offer an ocean view with direct access to the white sandy beach. 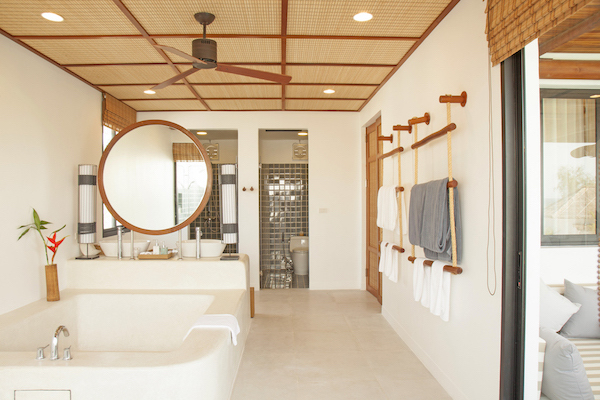 The Ocean View Pool Villas offer considerably more space, with 147 m2, with the addition of their very own pool. Like the Ocean View Villas, they feature a similar layout but with a table and chairs are set up on the outdoor terrace. The Beachfront Pool Villas have similar characteristics but are situated at the front of the resort and overlook the beach. The 2-bedroom Ocean View Pool Villas are 312 m2 and offer two identical villas for yourselves & your friends or family. With a shared lounge area, as well as a 15 meters personal swimming pool. 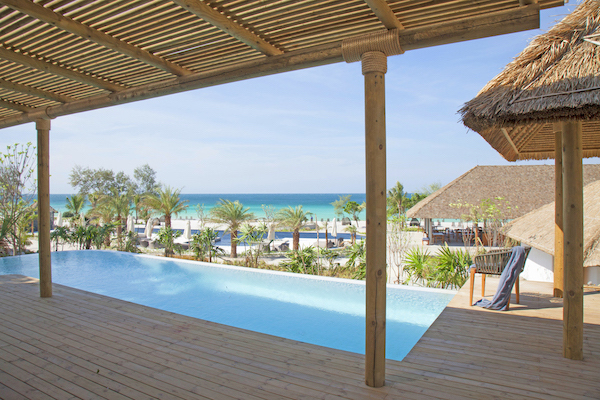 The 3-bedroom Beachfront View Pool Villas offer the ultimate privacy, located at the far end of the resort, with direct access to the beach yet within easy reach of the Chill Lounge and main pool. It is 395 m2 and offers two independent bedrooms on the ground floor, set around an 18 meters private pool, with a third bedroom on the upper floor which is accessed by a private staircase. This room offers unparalleled views of the resort and the ocean beyond from its open-air terrace. For dining Royal Sands has two restaurants: The Chill, an open-air restaurants with a casual, fresh offer for lunch and a a refined Asian offer for dinner, with a great beverage program. The Ocean all-day dining Restaurant, that serves up Cambodia’s finest buffet breakfast and, by night, is transformed into a truly romantic setting, awash with candlelight and a balmy sea breeze. 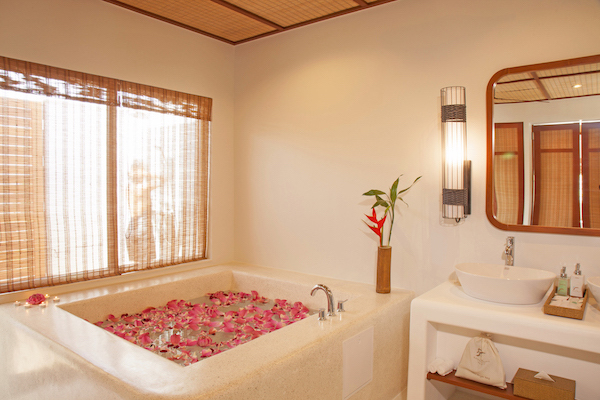 Royal Sands offer various facilities such as the Senses Spa that offers a range of traditional and contemporary therapies, the outdoor Yoga Sala, a Fitness Center, the main pool and two jacuzzis. The offer is completed with a wide range of activities, such as island hopping, snorkeling, the Blue Lagoon snorkeling tour in a protected marine area, diving as The Royal Sands Koh Rong has its own PADI Dive Center, kayaking, fishing with local fishermen on a traditional wooden boat, stand up paddle, mountain biking, trekking and the Plankton Experience to witness the bioluminescent plankton in the bay. 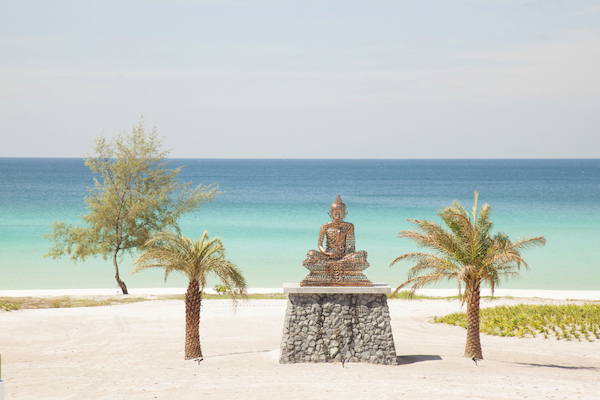 Located in Cambodia’s second largest island, Koh Rong, located 25 kilometres off the port town of Sihanoukville and boasts 43 kms of pristine beaches. Its balmy, tropical climate provides a year round sublime water and land temperature; besides the amazing sights of wildlife. Our tip: Beachfront villas will give unimpeded views of the ocean!